Cassia oil is an essential oil that has a warm, strong, spicy-cinnamon aroma. Also known as False Cinnamon and Chinese Cinnamon, Cassia has been used medicinally in China for several thousand years. This oil is popular for scenting potpourri, candles and sachets. Cassia essential oil may also be used in diffusers and aromatherapy inhalers. 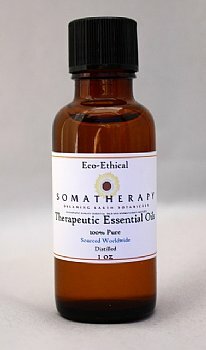 We do not recommend the use of this oil in massage oils, or in any skin application. Cassia oil should not be used on the skin as it is a strong dermal irritant, dermal sensitizer and is a mucus membrane irritant. Do not use directly on the skin. Avoid use during pregnancy.